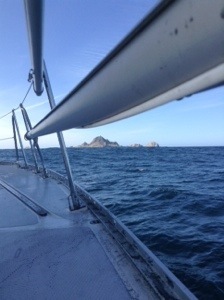 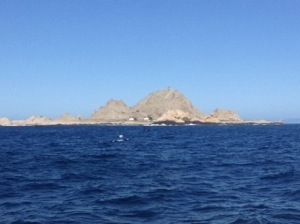 Our first open ocean sail with our new engine was out to the Farallon Islands. 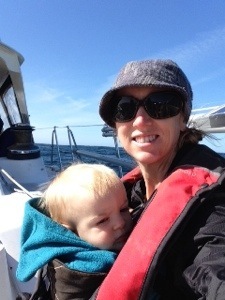 Now putting together our list for “must do/get before cruising list”. 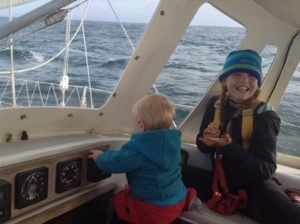 This entry was posted in Sailing with kids and tagged cruising family, farallon islands, sailing on April 20, 2014 by A Family Afloat.